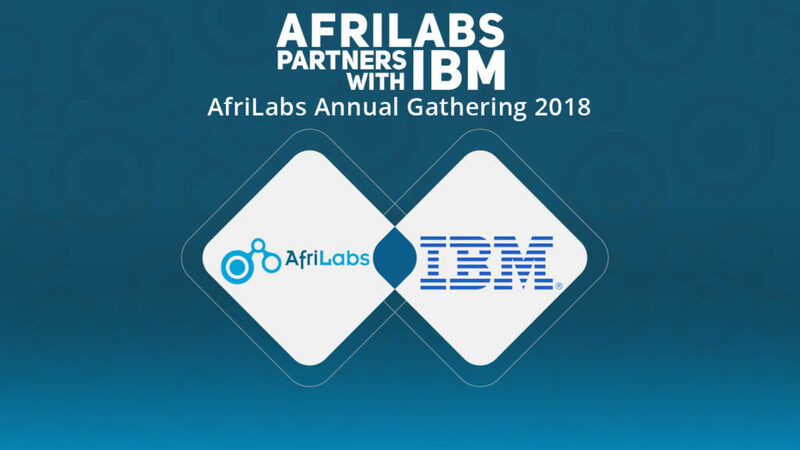 US multinational IBM has partnered with AfriLabs, a pan-African network of innovation hubs, to expand digital skills across the organisation’s network of 123 hubs in 34 countries. 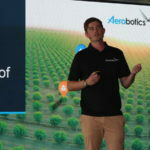 The partnership, which was announced last Sunday (7 October) will see the AfriLabs work with IBM to roll out the IT giant’s Digital Nation Africa (D-NA) programme. The free programme provided African youth with training in emerging technologies as well as equips them to build innovative solutions. In addition, the platform provides participants with an overview of the current job market and suggests multiple learning paths. The partnership will see AfriLabs work with IBM to roll out the IT giant’s Digital Nation Africa (D-NA) programme. In an earlier statement, AfriLabs executive director Anna Ekeledo said the organisation is committed to providing its members with tools and platforms necessary to build the digital economy. Ekeledo added that IBM’s D-NA programme is focused on equipping African youth with “the right digital skills” to become active participants in the global economy, whilst also developing solutions to help solve Africa’s challenges.